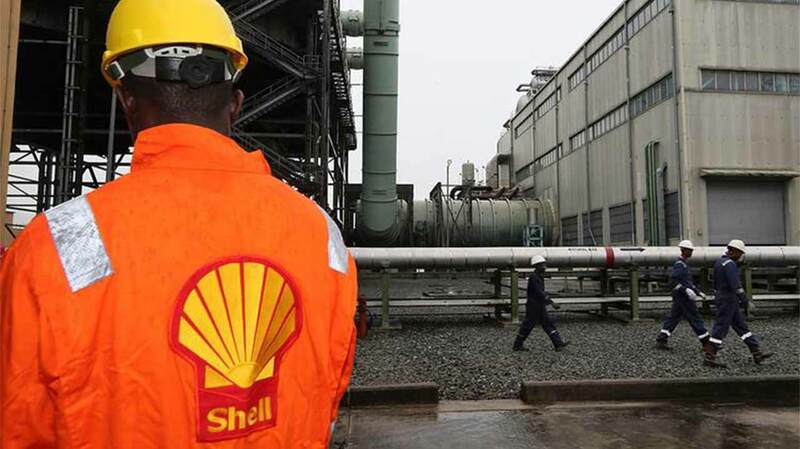 Shell Nigeria Gas Limited (SNG), has stepped up efforts targeted at delivering gas to new users in Nigeria. In its latest report Shell stated: SNG was incorporated in 1998 to promote gas as a more reliable, cleaner and cost effective alternative to liquid fuels for the Nigerian domestic market. It is a 100% Shell-owned Company. "The first and so far, only wholly-owned subsidiary of an international oil company involved in domestic gas distribution in Nigeria." It stated: "SNG operates a pressure reduction and metering station, and a gas transmission and distribution network of approximately 125 kilometers that distribute natural gas to about 90 industrial and commercial customers, majority of which are in Ogun, Abia, and Rivers States of Nigeria. "The company's employees are all Nigerian and SNG is the only gas distribution company in Nigeria whose facility is ISO 14001 Certified." Commenting on its Liquefied Natural Gas, Shell also stated: "NLNG is a joint venture incorporated in 1989 to produce LNG and natural gas liquids for export. It was Nigeria's first LNG project. Shell holds a 25.6% share, and its partners are NNPC (49%), a subsidiary of Total E&P (15%) and an ENI subsidiary (10.4%) . "The NLNG plant at Bonny Island has six processing units (trains) with total processing capacity of 22 million tonnes a year of LNG and up to 5 million tonnes of natural gas liquids (LPG and condensate) from 3.5 billion standard cubic feet per clay of natural gas "Plans for building a seventh train (train 7) that will increase the total production capacity to 30 million tonnes a year of LNG are currently in progress. NLNG accounted for approximately 7% of the world's total LNG production capacity in 2017. NLNG is serviced by a fleet of 23 LNG vessels including six new vessels constructed in South Korea."